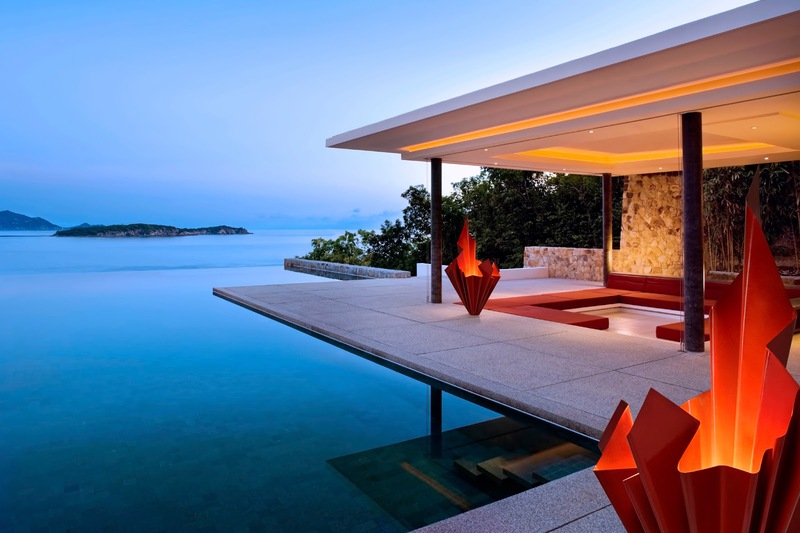 So, what’s Lighting trends in 2016 will be like? LEDs (light emitting diodes) are a popular lighting choice in 2016. Here’s why: They cut energy usage making them kinder to the environment. LEDs cut costs- not only your electricity bill but the cost of the replacement bulb too. Some LEDs last 15 years! Yes they might cost more to start with, but because you barely ever need to replace them you’ll end up save money in the long run. Check LED hut to find some great bulbs deals! Swapping to LED (Guardian article)is a smart move. LEDs didn’t use to provide the great light they do now. They shine out a clear warm or cold light and are available in all shapes, styles and sizes according to your preference and personal choice. I love what BrightGoods has to offer, it’s definitely worthy to explore their site for great LED choices of trendy Edison lightbulbs like. 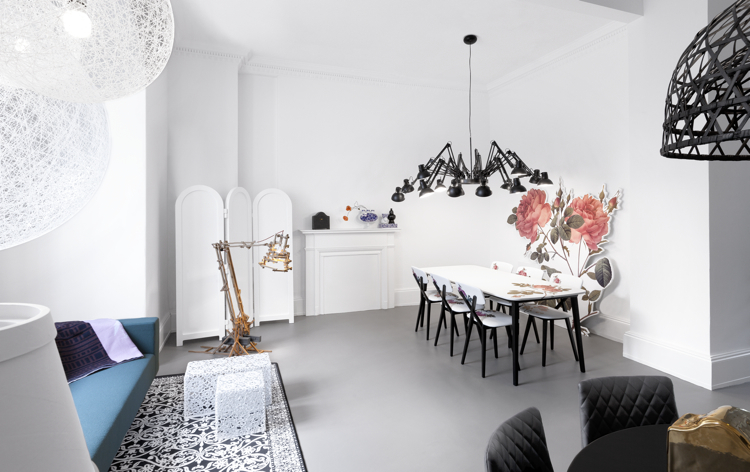 IKEA also offers great LED choices of the filament bulbs but also the newest pendants that are all LED ready like the pendant Ikea Hektar pendant below. Hiding functional objects is a major goal of big designers. Recessed lights have always been popular in functional areas but they’re coming out of the kitchen and taking up residence on the landing, in the bedroom and even in the lounge. Let me point out my cost effective LED recessed lights in case you couldn’t spot them. Okey, I know, not all are the latest trends but something that in 2016 will be even more trendy. Anything from feathers, wood to natural brass and copper. Things we would naturally pick up from woods, from soil etc. This has been huge thing in past years and this aren’t going anywhere! Matching your room lends a professional, personal touch to your home. Curtains, cushions, lamps all in the same shade makes a room look well designed and complete. A certain colour scheme also creates a feature and focal point to a room and there is no need for pictures or ornaments which may create clutter and take up space. Staple of the 18th century home, chandeliers may now seem old-fashioned. Oh wait, it’s all about turning expectations around. Finding a traditional chandelier in an unconventional place like the bedroom or kitchen is a great design feature. You may prefer a less traditional style to hang over the traditional dining room table which is a popular 2016 lighting trend. Lampcommerce will help you with some inspiration and great chandelier designs for all tastes and rooms. 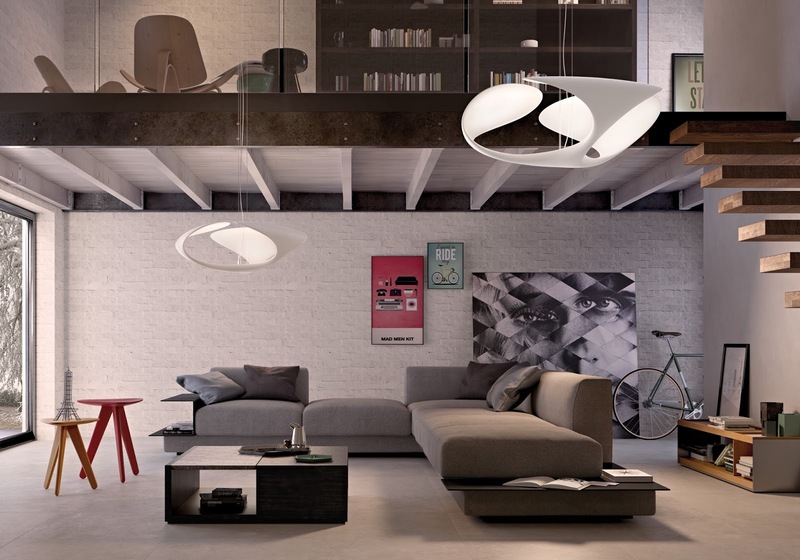 Circles, straws and geometric shapes are big news in the lighting world this year. 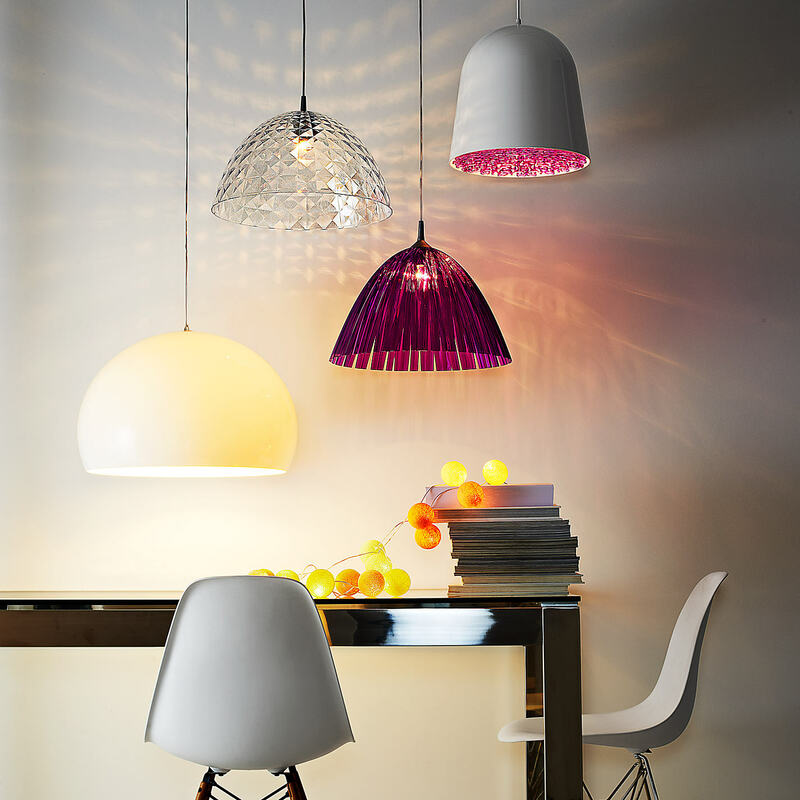 Artemide supply a great range for people fed-up with dusty pendants. 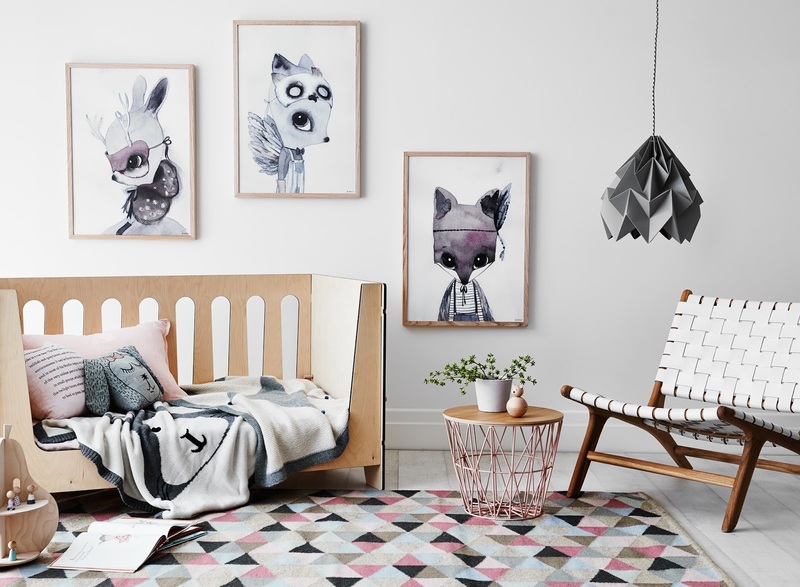 Create artwork with your lighting and be creative – two birds with one stone! 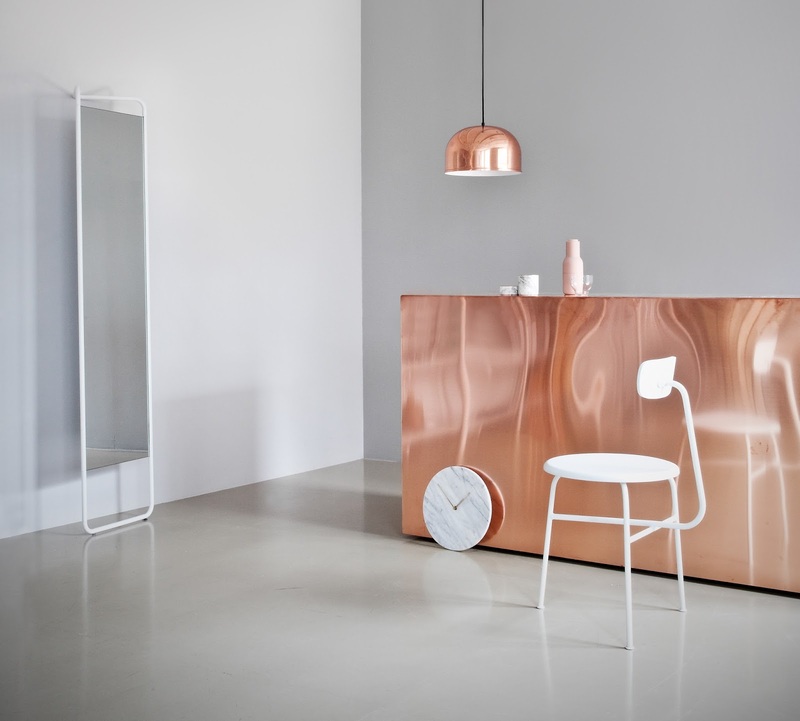 Industrial and upcyling has been trendy for so long now, but I think 2016 will be big boom. Interior exhibitions are now full on with all the quirky car parts lighting, upcycled from metal or old items. What is also cool, that now most of the upcycled items has LED lighting so making it even more eco! 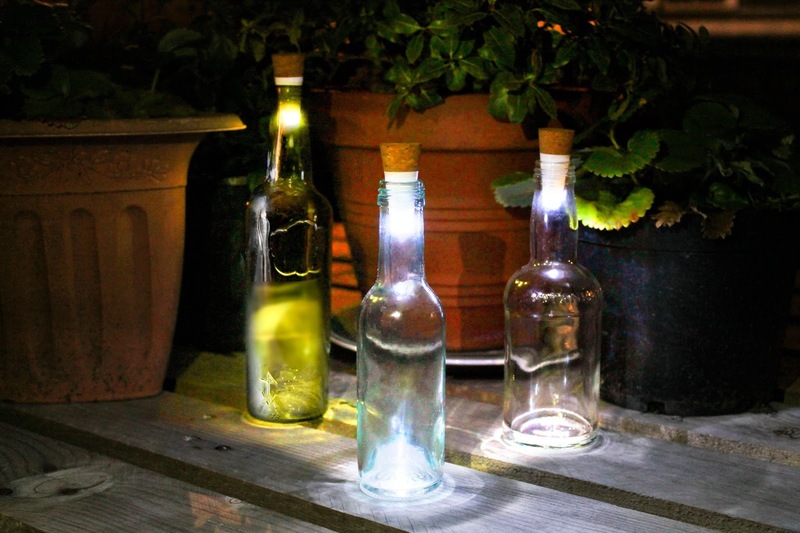 So many DIY programs tell us the garden is simply another room waiting for its make-over, and how better than making a small change go a long way other rather refreshing the lighting options. Solar power makes outdoor lights accessible for all, but they can be a little dull on the brightness front particularly after a cloudy day. An external electricity supply makes lighting a lot brighter, even on those dark mornings. 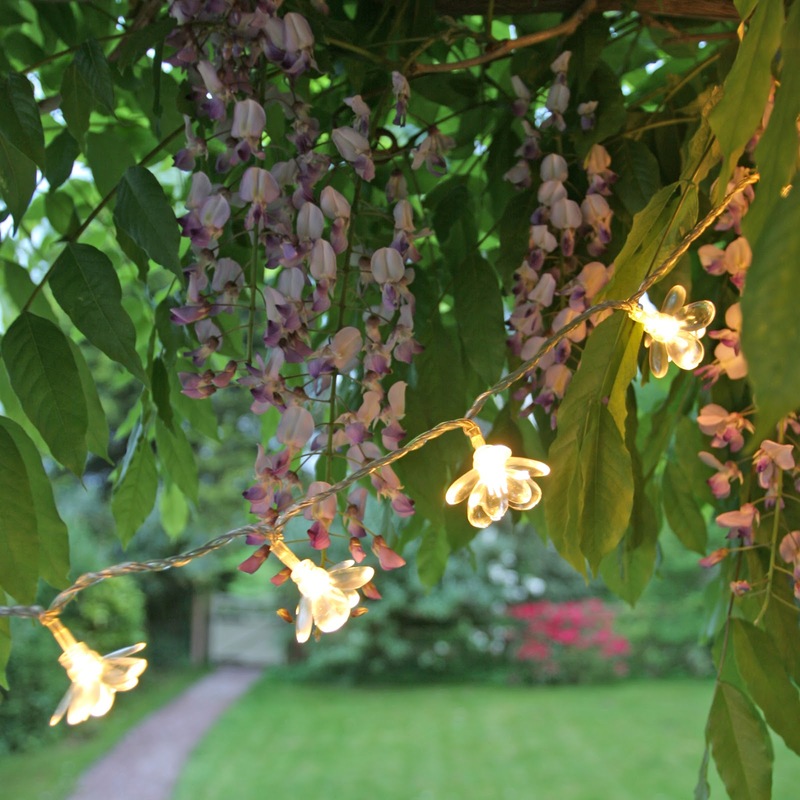 Imagine your cherry tree full of twinkling fairy lights all year round, or an illuminated path to the pond- amazing! 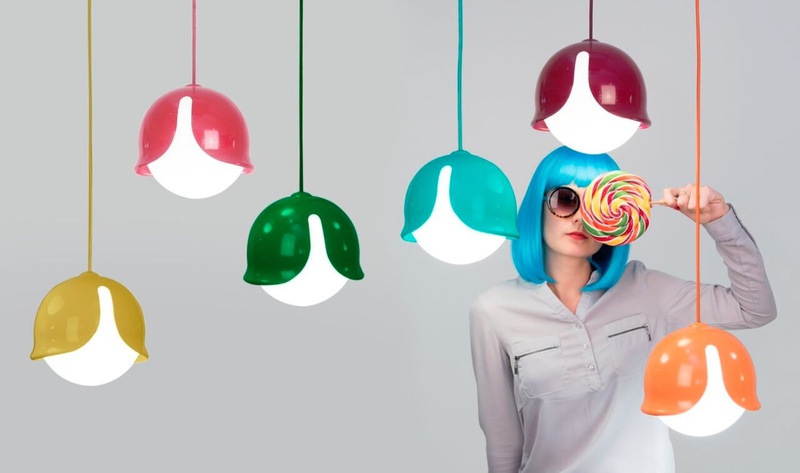 Not quite lava lamps, but light-fittings that glow and add fun colour to your design. 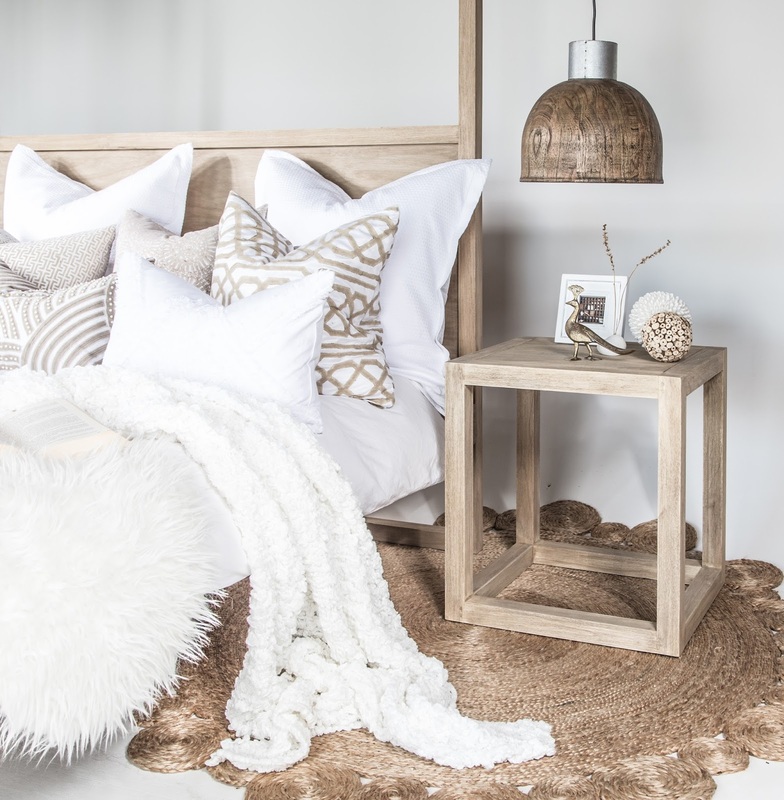 These can be decorative accents around a mirror, a string of fairy lights across a bookshelf, or an array of lights under the kitchen cupboard – the choice is endless. Lighting is a hugely overlooked aspect of design but with so much to offer. The whole ambience of a room can alter with a single switch from tired old bulbs to new LED lights. 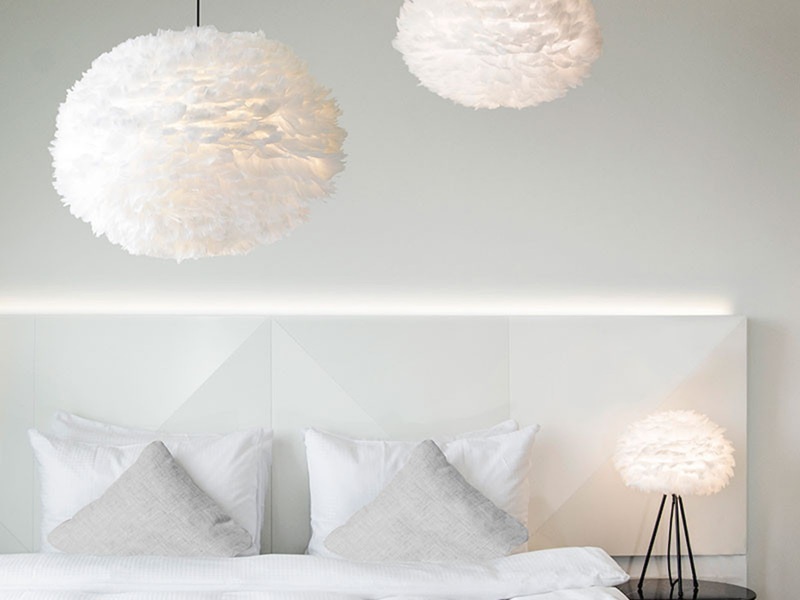 If you want to update your home in 2016 – switch on and rethink the lighting in your home! My family album with Mother’s Day gift ideas. 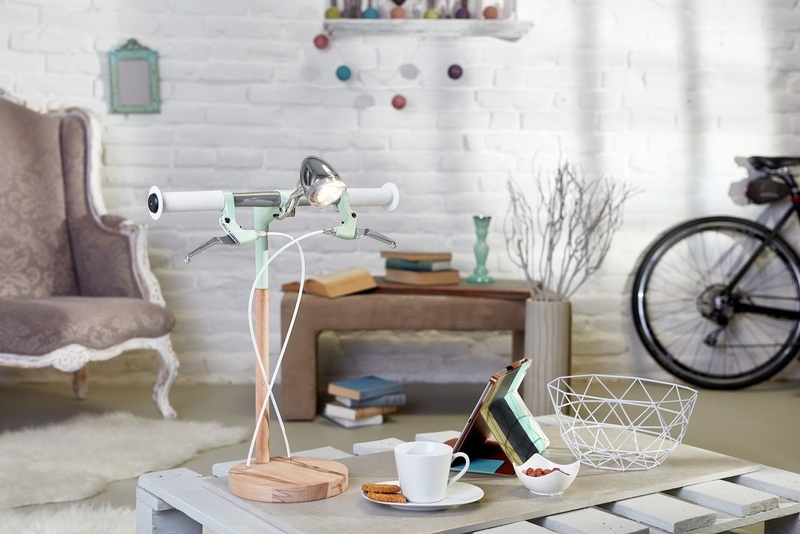 Love the handlebars light, that is so cute! I love chandeliers, they always look so glamorous. I love LED lights, pleased to see it could be a trend! Wow nice. You definitely know your stuff. Wish you could come design my home Anna. All of these are absolutely fantastic! 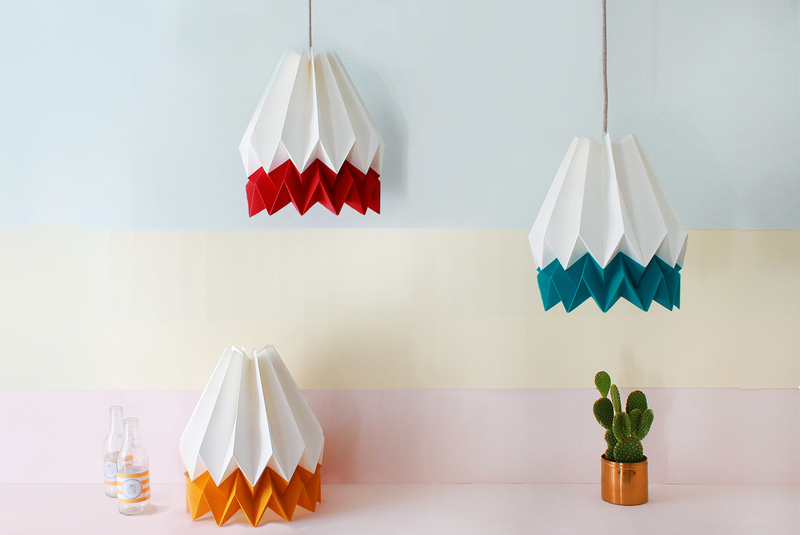 I especially love the pom pom fluffy cloud lights (been trying to find some affordable ones on my Mums request for ages) and the primary coloured ones that look like little helmets.